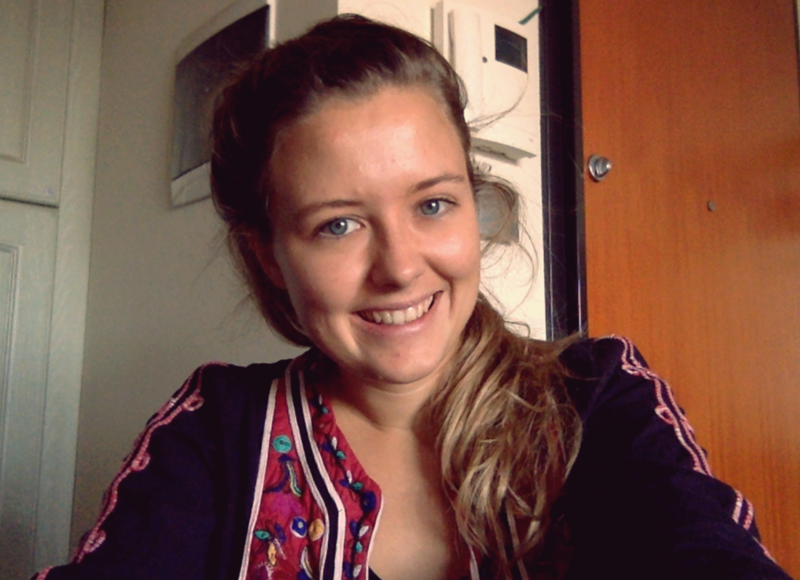 I'm Ayelén Sartor, a psychologist, teacher and freelance writer from Argentina. I'm a Spanish native speaker currently traveling around the world. When I finished my studies, I started traveling around America, Oceania, South East Asia and Europe in an attempt to study and have a better understanding of the diverse cultures around the world. Therefore, I can speak English, Portuguese and Italian. I love to teach my language to people from different parts of the world, and not only the language but also about the gastronomy, culture, traditions of my country and also the countries I have visited. I have 3 years’ experience teaching Spanish in formal and informal ways. Formal: I volunteer with an NGO and taught Spanish to beginner levels in the University of Melbourne, to intermediate and advanced levels in Fundaçao Getulio Vargas in Brazil, and now I'm teaching particular classes to advanced levels in Italy. Informal: I taught Spanish to people that I met during my travels (working, volunteering and who host me through Couchsurfing). I have experience teaching to young and adults with English, Portuguese and Italian backgrounds. I am acquainted to different cultures and people, and I quickly recognize what it takes for each person to learn this language: according to their needs, demands, background, education or purposes. There's no better way to learn a language than interacting with a native speaker and experienced person, I guarantee you! As I am a language learner myself, I completely understand the frustrations and obstacles that learners encounter and I want to make sure your learning process is as enjoyable as possible. Getting excited about the language is VERY important! Learning a new language should be fun! I want to make sure my teaching style matches your learning needs.